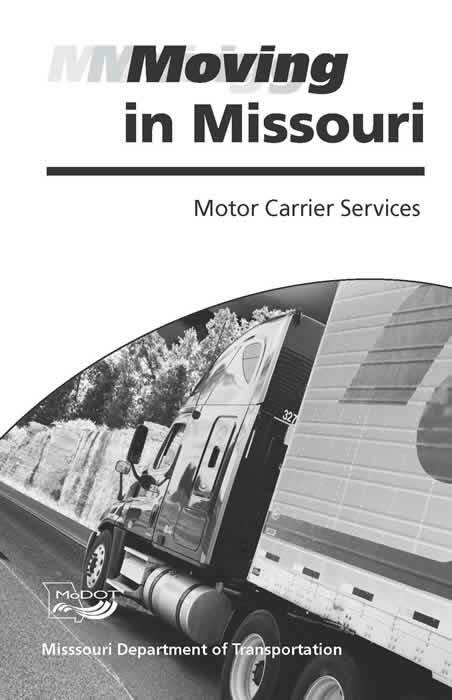 As a licensed mover in the state of Missouri we are required to distribute a very important document entitled “Moving In Missouri” to all customers prior to your move with us. This 8 page document contains valuable information and may help you avoid some costly surprises on your next move. Click the link below to download a copy of the Guide. In addition to reading the Missouri Moving Guide you should also make sure that any moving company that you contact is authorized by the Missouri Department of Transportation to perform intrastate moves. Unfortunately there are dozens of companies that operate without this authority which leaves you and your belongings vulnerable. Make sure that all companies that you are considering show the status of “Active” next to their name. Click the link below to download a copy of the list of registered movers. Click the link below to download a copy of our operating authority certificate.